In Finding Hope for Peace The Interfaith Amigos offer a clear and hopeful path to peace while simultaneously addressing the hard realities associated with being human in these challenging times. This ninety-minute conversation with the Amigos is like a booster shot of hope that readies us for the peace-deepening practices featured in the full course. Click on FREE Preview above to watch. World peace begins in the heart. Drawing from the wisdom of Judaism, Christianity, and Islam, the Interfaith Amigos teach us how to cultivate deep and lasting inner peace that transcends all forms of separation, alienation, and strife. This course blends teaching, practice, and discussion so you can really engage with your teachers, your classmates, and your deepest self. Each Amigo leads a week-long module with daily features, including spiritual practice tutorials from each Amigo every week. During the fourth week, the Interfaith Amigos teach together in their signature inter-spiritual style. The time for theorizing about peace is over. It's time to study peace. It's clear the world needs more great peacemakers, but we all need help building a solid foundation of peace in our lives if we want to change the world for the better. 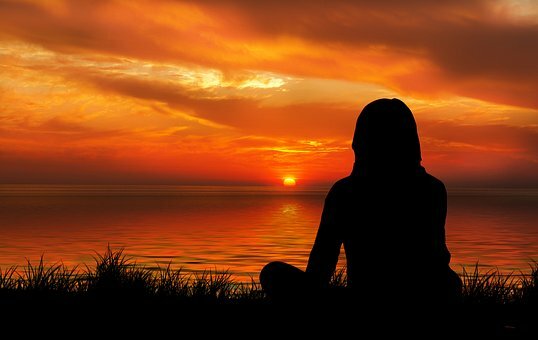 Just as inner battles become outer battles, inner peace becomes world peace. With over a dozen transformative spiritual practices designed to deepen and ground your personal peace, the Interfaith Amigos help you create lifelong practices that equip you to be a better peacemaker. Make Gandhi proud! Sign up for this course today. 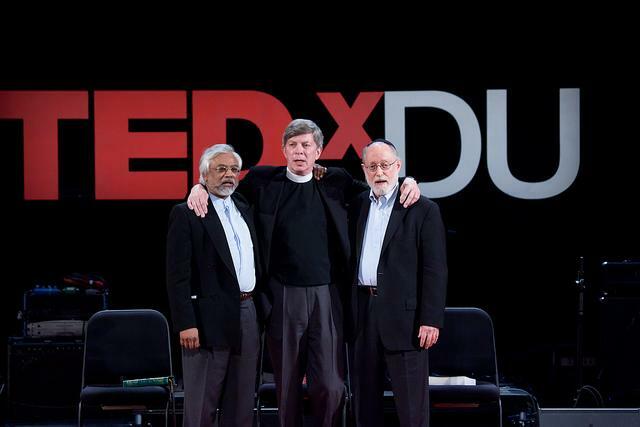 The beautiful relationship the Interfaith Amigos share moves far beyond interfaith dialogue. It's the kind of revolutionary friendship that makes peace in our time imminently imaginable. Has your personal peace been shaken lately? Take heart. And take this course. Don't go it alone. Join the Amigos Revolution. Inner battles become outer battles; inner peace becomes world peace. It's time to study peace. Rabbi Ted Falcon, Pastor Don Mackenzie, and Imam Jamal Rahman together comprise The Interfaith Amigos, an inter-spiritual collaboration that began soon after the 9-11 to foster peace among the Abrahamic faiths. The Amigos travel together nationally and internationally, speaking and teaching on the core messages of unity, love, and compassion that are the essence of their traditions. They have written three books together: Getting to the Heart of Interfaith: The Eye-Opening, Hope-Filled Friendship of a Pastor, a Rabbi & an Imam; Religion Gone Astray: What We Found at the Heart of Interfaith; and Finding Peace Through Spiritual Practice: The Interfaith Amigos’ Guide to Personal, Social and Environmental Healing.Their work has been featured in the New York Times and on CBS News, the BBC, and several NPR programs. Rabbi Ted Falcon’s doctorate in Professional Psychology complements his rabbinical training as he bridges the psychological and the spiritual in his counseling practice. 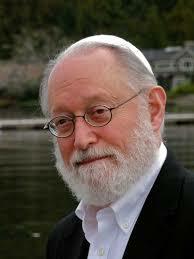 He has taught Jewish traditions of Kabbalah, meditation, and spirituality since the 1970s. 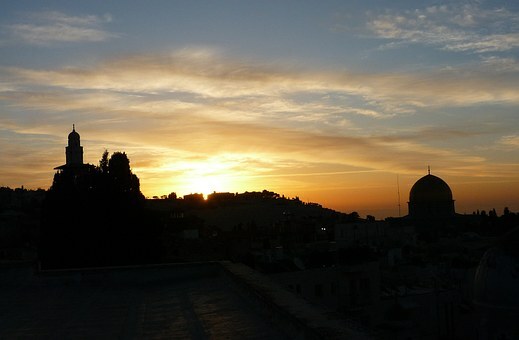 Ordained in 1968 at the Hebrew Union College-Jewish Institute of Religion in Cincinnati, he has founded meditative synagogues in both Los Angeles and Seattle and is co-author with David Blatner of Judaism for Dummies and author of A Journey of Awakening: Kabbalistic Meditations on the Tree of Life. Pastor Don Mackenzie, PhD, now living in Minneapolis, is devoting himself to interfaith work after retiring as Minister and Head of Staff at Seattle’s University Congregational United Church of Christ. Previously, he served congregations in Hanover, New Hampshire and Princeton, New Jersey. Ordained in 1970, he is a graduate of Macalester College, Princeton Theological Seminary, and New York University. His country music band, Life’s Other Side, recorded the sound track for the documentary film Family Name, and has sung at the Ernest Tubb Midnight Jamboree at the Grand Ole Opry in Nashville. 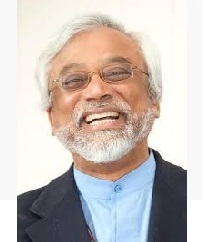 Imam Jamal Rahman is co-founder and Muslim Sufi Minister at Interfaith Community Sanctuary in Seattle and adjunct faculty at Seattle University.Originally from Bangladesh, he is a graduate of the University of Oregon and the University of California, Berkeley. He also has a spiritual counseling practice and he officiates interfaith weddings and ceremonies. His books include Sacred Laughter of the Sufis: Awakening the Soul with the Mulla’s Comic Teaching Stories and Other Islamic Wisdom; The Fragrance of Faith: The Enlightened Heart of Islam; Spiritual Gems of Islam: Insights and Practices from the Qur'an, Hadith, Rumi & Muslim Teaching Stories to Enlighten the Heart and Mind; and Out of Darkness into Light: Spiritual Guidance in the Quran with Reflections from Jewish and Christian Sources. Rabbi Ted Falcon begins this course addressing the ways we tend to sabotage the very peace we seek. 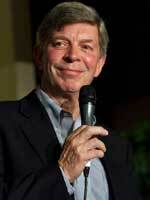 Pastor Don Mackenzie teaches spiritual practices that unleash unconditional love. Imam Jamal Rahman offers spiritual practices that help us deal with the afflictive emotions of fear and anger. The Interfaith Amigos share practices to punctuate your life from the moment you awake to the close of the day. Join us and receive your antidote to stress and anxiety... inner peace.